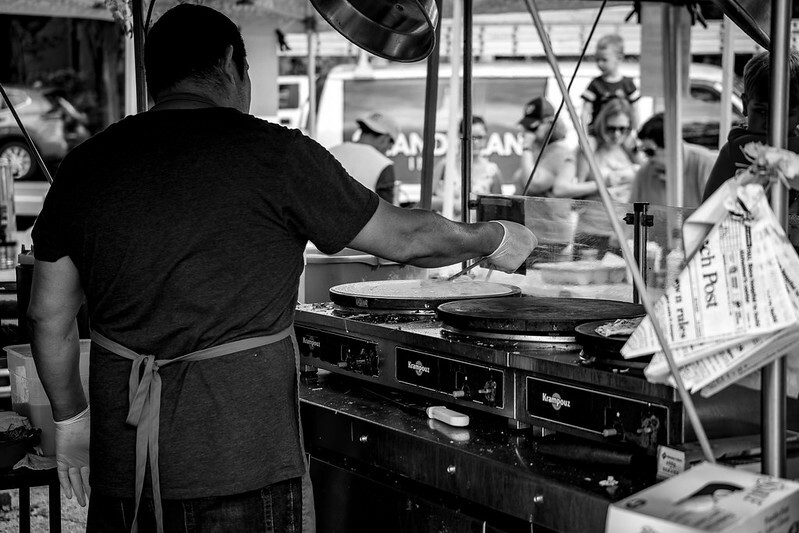 One of the vendors is busy making crepes. I make it a point to get one every time I go to Eastern Market. Image published by John Brighenti on 2018-09-23 20:43:21 and used under Creative Commons license.